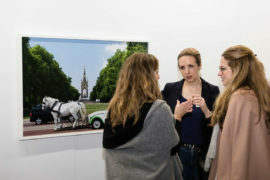 UK’s largest art fair outside London returns for its 10th edition with bumper exhibition and an extended programme of talks and events. 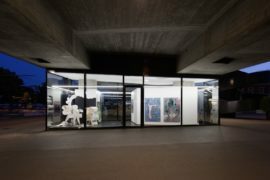 The exhibition and project space in Salford, Greater Manchester, will close before the end of the year, with directors Paulette Terry Brien and Laurence Lane also leaving their roles as curatorial coordinators of The Manchester Contemporary festival. 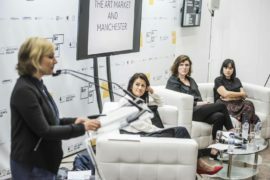 Art world professionals will be sharing their insights on what makes a city an art market centre at the Fair Cities panel discussion, part of The Manchester Contemporary art fair.